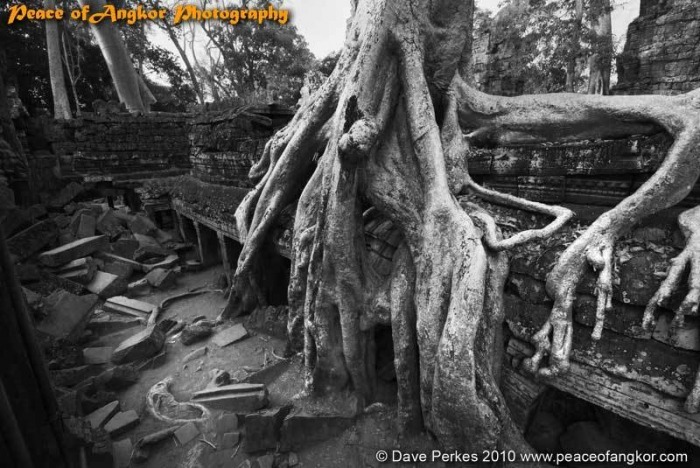 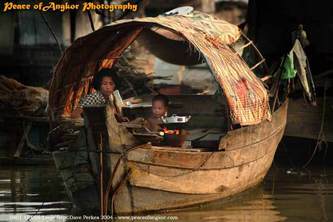 The Peace Of Angkor Photo Web has been designed to be one of the best and most comprehensive photo website on Cambodia. 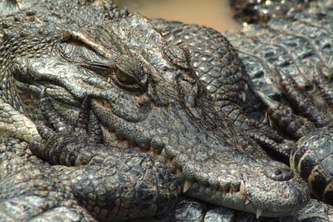 With lots of useful. 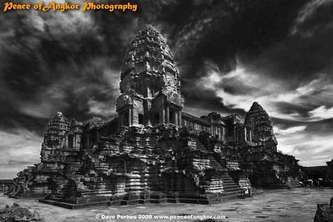 practical and easy to read information on Northern Cambodia and the Angkor Region its a valuable resource for the photographer and general visitor. 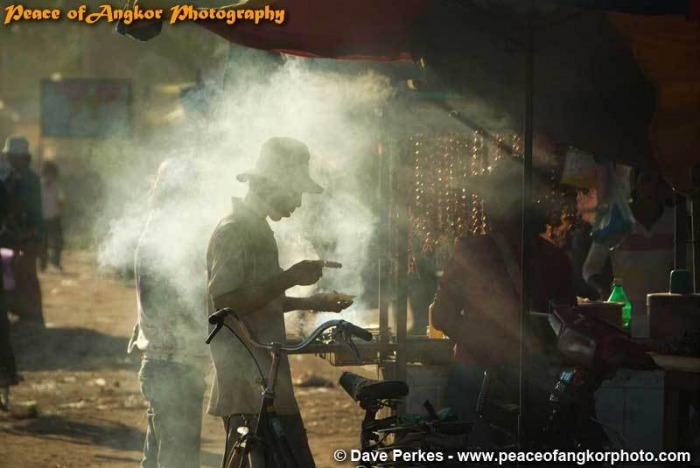 Like our previous website; www.peaceofangkorphoto.com will be frequently updated with up to date information, featured albums, photo pages and tours.